This week we will be continuing with our work on persuasive leaflets. We have researched our own animal and will now be writing a leaflet to persuade people they should help to protect that animal. 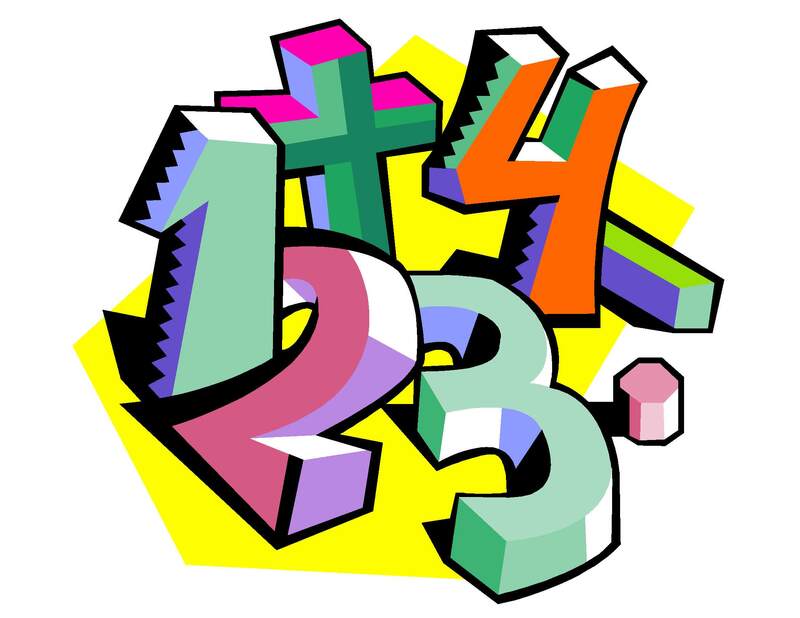 This week we will be ordering fractions which are greater than one, after we have made sure that we understand conversion between improper fractions and mixed numbers. We will be working on the ipads to complete our learning this week, using the app 'Showbie'. This week in Science we will be looking at the life cycles of birds and insects, comparing these to the mammal life cycles we looked at last week. Whilst completing assessments, we will also be taking part in a number of independent activities for Art, History and Geography. We will be sketching plants in art, continuing to explore rivers in Geography and answering a historical enquiry question about the Staffordshire Hoard. All links are optional for the children to explore extra games and information. We will be testing these after half term. Students will also have their spelling tests given back to them this week, to choose 5 spellings they did not get right this time that they would like to practise over Easter. Our Star of the Week this week was Noah for his fantastic attitude towards learning! Noah has really been trying hard in all subjects and has been very focused in lessons. Well done Noah! We are currently in a TTRS battle with Year 3. Let's make sure that we win! Don't forget you can play TTRS at breaktime on Tuesdays and Wednesdays from this week - you can even challenge the teacher!